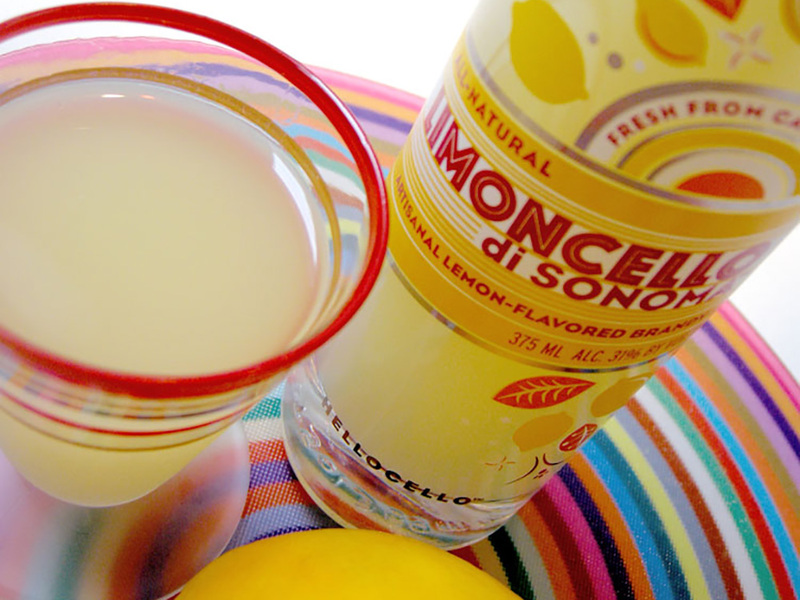 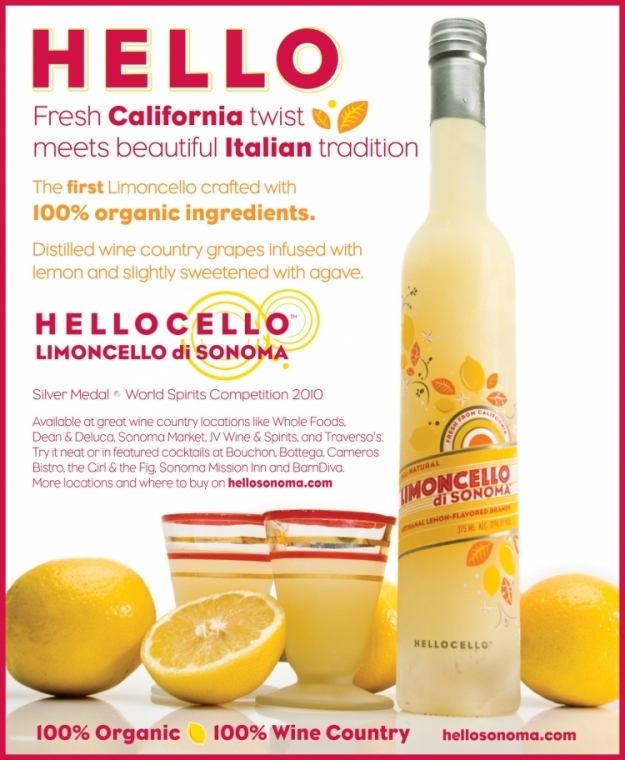 HelloCello’s Limoncello di Sonoma uses the best available organic ingredients from a network of local small farmers and producers in Northern California. 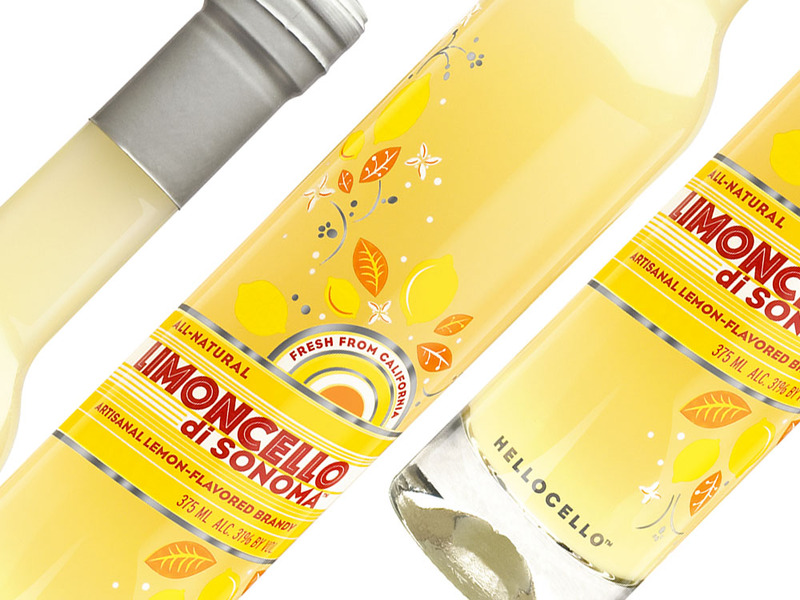 Their packaging required a special look to communicate that the brand offers a high-quality alternative to the imported, mass-produced, industrial limoncellos more widely available in US markets and a sunny look to reflect their California location. 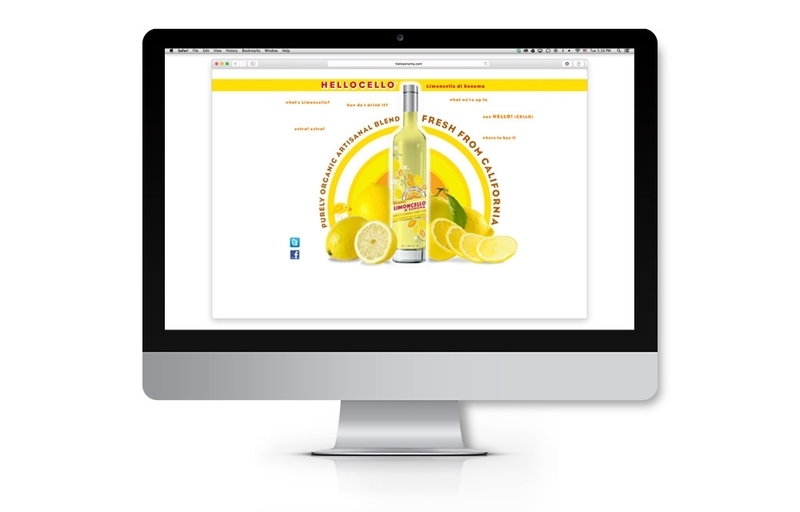 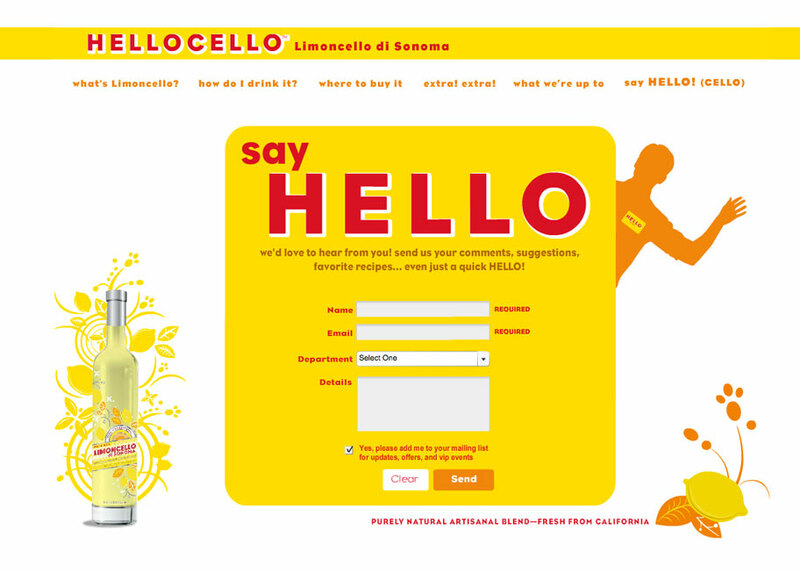 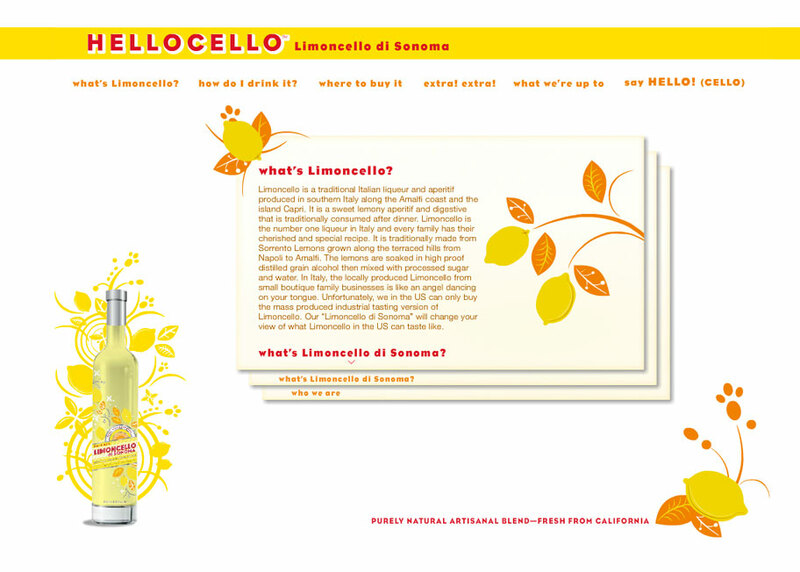 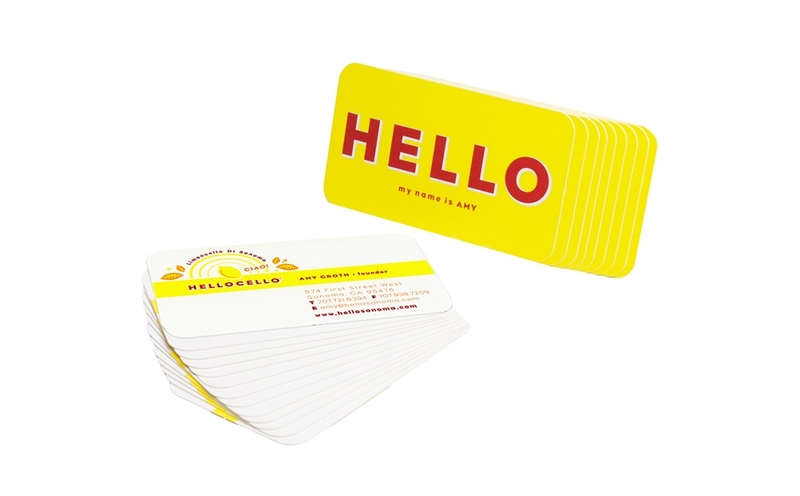 HelloCello, Limoncello di Sonoma brand identity, product packaging, collateral materials and website design reflect the brand’s sunny attitude.